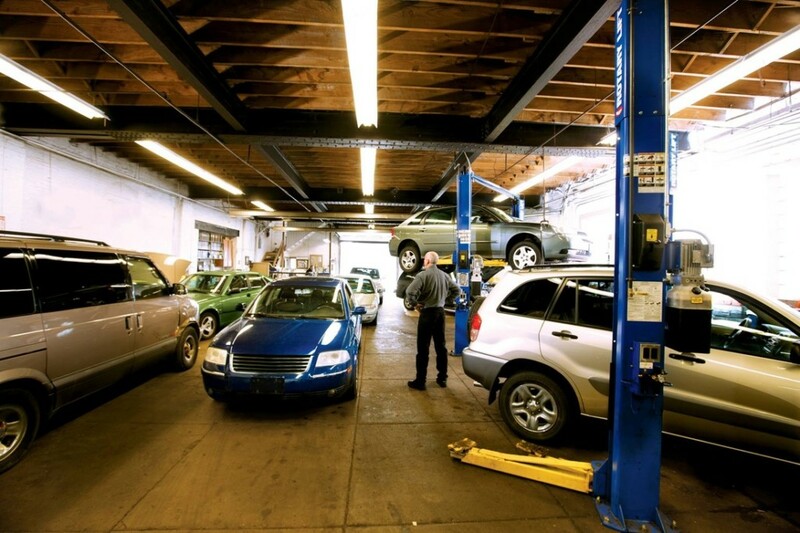 How does an auto repair shop end up with more than 500 5-star reviews? By always doing the right thing. Our Help Wanted is for an Auto Mechanic of ANY skill level. Folks want to bring their cars here, and people enjoy working here. When you have the right ingredients, the result is a job well done. We’ve been contributing to our neighborhood for more than 40 years and two generations. 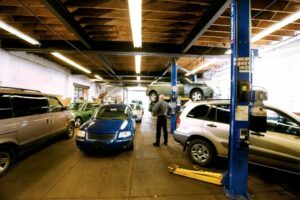 Ideally, have their Motor Vehicle Inspectors License and/or their ASE Certification. Be a good mechanic with the aptitude for working on the high tech vehicles of the 21st century.